Researchers in Taiwan used speech analysis techniques to explain the distinctive brilliance of the famous Italian violins. 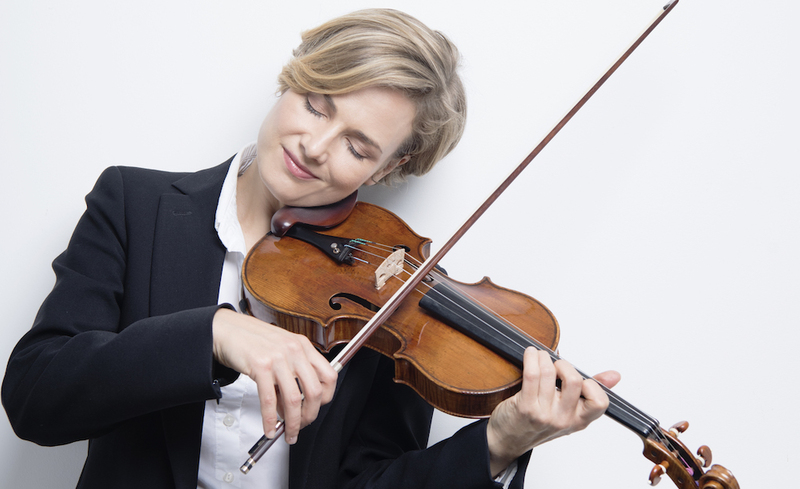 The team’s study, published in Proceedings of the National Academy of Science has shed some light on this mystery, based on baroque violinist Geminiani’s claim that the ideal violin sound should “rival the most perfect human voice”. The research team, consisting of Hwan-Ching Tai, Yen-Ping Shen, Jer-Horng Lin, and Dai-Ting Chung has published the findings of a study comparing 15 antique Italian violins with eight male and eight female singers. The researchers observed, by examining factors such as frequency response and harmonics, that early Italian violins emulated the vocal tract resonances of male singers, particularly basses and baritones, while “Stradivari pushed these resonance peaks higher to resemble the shorter vocal tract lengths of tenors or altos”. The Stradivarius violins also exhibited vowel qualities corresponding to “lower tongue height and backness”. Not everyone is convinced by the sound of Stradivari’s instruments however, with some studies suggesting audiences and, indeed, violin soloists are unable to distinguish between the sound of a Stradivarius and that of a modern instrument at better than chance levels.